The standard default value for the number of residents in a single family residence is 4. If your household number exceeds 4 people, download the PWD Variance Increase Request Form (Solicitud de Incremento en la Asignación de Agua) and submit it to the District with the appropriate documentation for an increase in water use allocation. Variance requests must be submitted annually. 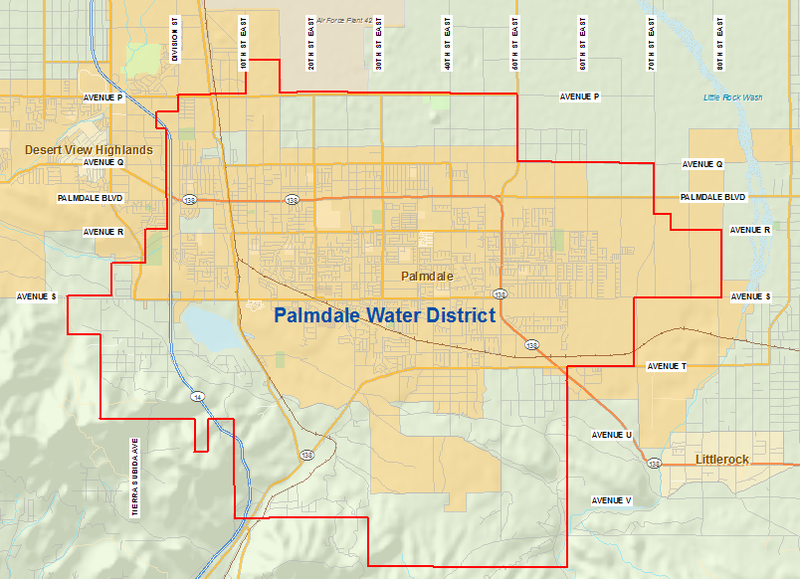 After one (1) year of an increased allocation, a new application with supporting documentation must be submitted to the Palmdale Water District. A courtesy adjustment is available to customers who go over their water use allocation caused by extraordinary water consumption due to leaks. If you would like to apply for Leak Adjustment, review our Leak Adjustment Policy (Poliza para un Ajuste de Consumo Extraordinario Debido a Fugas de Agua ) and submit the Leak Adjustment Request Form (Solicitud de Ajuste por Fuga).